Using field sensors and agricultural data points we gain a holistic perspective that will help improve crop production and yield. Smart Farming provides farmers with improved decision-making support and helps optimize resource utilization. Field Sensors are strategically located to sense and analyze data to better optimize inputs such as moisture, fertilizer levels, potential disease and pest control. A joint venture between Hanatech and Nova Scotia Community College Natural Sciences & Engineering Research Council of Canada (NSERC) has received grant approval, and the project is underway. Working with Hanatech has been a great experience. Together we are able to merge smart technology with the demands of modern farming to create positive change right here in Nova Scotia. 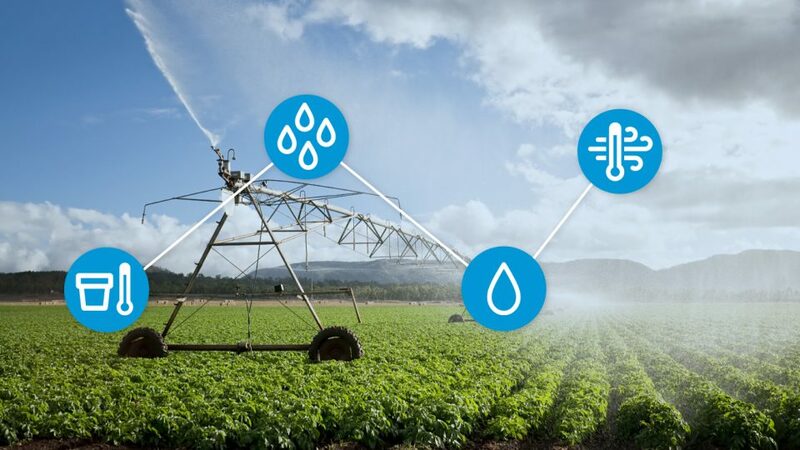 Together with our Strategic Partners we are forging new ground, bringing IoT to life in our farming communities.